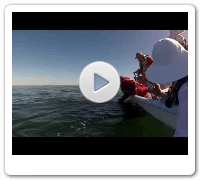 Located at the center of the Baja peninsula between the Pacific Ocean and Sea of Cortez or Gulf of California lies Mexico’s most dramatic and diverse wildlife refuge. It is called El Vizcaino Biosphere Reserve and it is one of Mexico’s most recent additions to a growing collection of wildlife and protected zones. 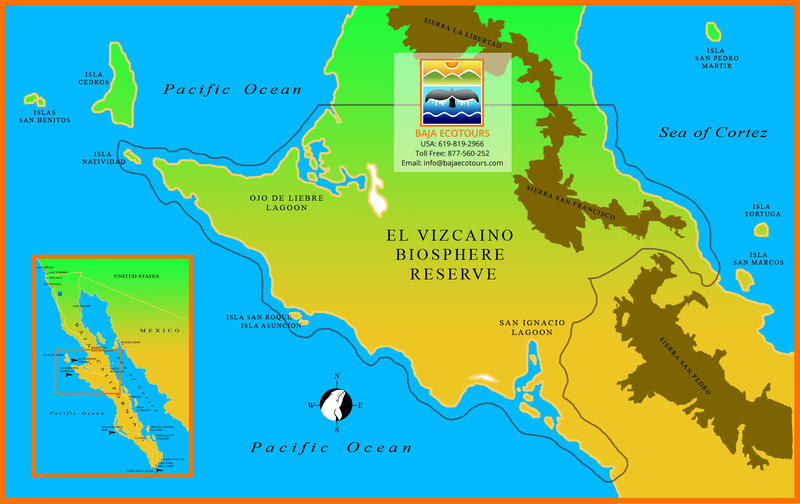 Declared a national biosphere in 1988, El Vizcaino has a landmass of over 2.5 million hectares (143,600 square km) it is the largest wildlife refuge in all of Latin America and certainly the most diverse.